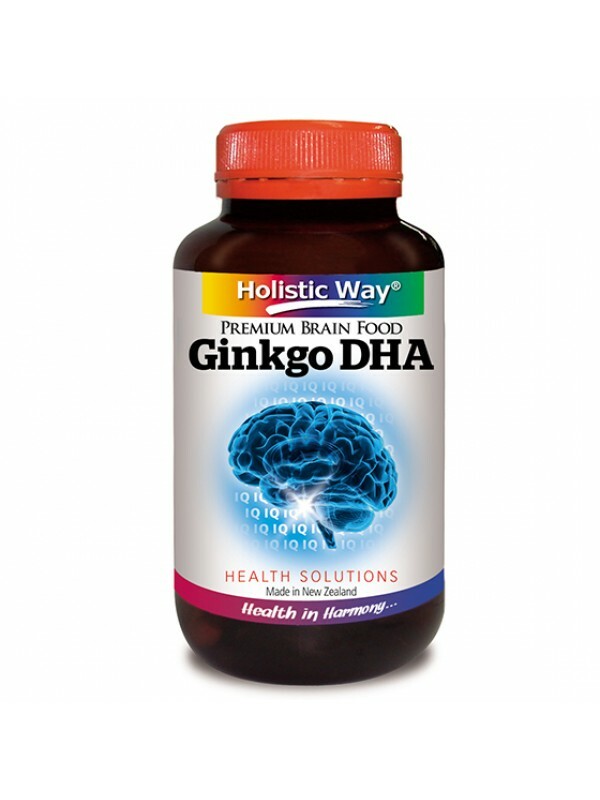 Holistic Way Ginkgo DHA is formulated with Ginkgo Biloba, DHA and other natural herbal extracts, namely Brahmi and Gotu Kola. Ginkgo Biloba is a well known herb that enhances memory and concentration. Together with DHA and the natural herbal extracts, this formulation helps to improve blood circulation in the brain. Adult: 1 capsule twice daily or as recommended by a physician. Child above 12 years of age: 1 capsule daily or as recommended by a physician.